By keeping in mind varied specifications of our respected clients spread all over the country, we are providing CCTV Camera. 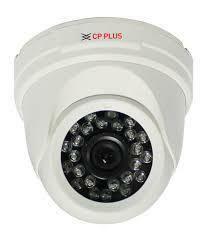 Offered camera system is demanding for security reasons in various places. 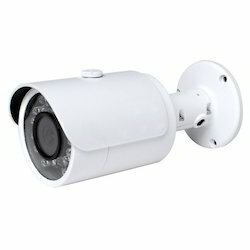 This camera system is manufactured utilizing high grade material and current techniques keeping pace with current market standards. Also, our camera system is examined by quality controllers in order to make certain a defect free production. 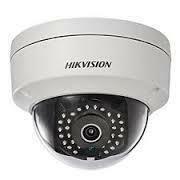 We have established ourselves as leading trader, retailer, distributor & supplier of HD CCTV Camera. 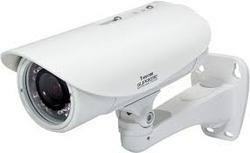 The offered cameras are used for security purpose for both commercial and domestic purposes. Our cameras are tested against assorted parameters of quality for ensuring the perfect deliveries. 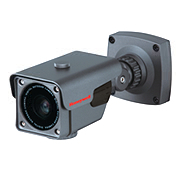 Moreover, these cameras can also be customized as per different specifications for our prestigious customers. Honeywell’s day/night bullet camera delivers high-quality color images during the day and clear black-and-white images in low light. It comes equipped with a 2.8–12 mm varifocal auto iris lens and features 3D motion digital noise reduction (3DNR), resulting in a cleaner picture and giving users the ability to record for longer periods using their existing DVR unit. Digital slow shutter function provides increased light sensitivity, extending the camera’s usable range, while digital wide dynamic range (D-WDR) technology provides improved image quality in unevenly lit scenes. This housed in an IP66-rated weatherproof enclosure and comes with a sunshield and a cable-concealing multidirectional mounting bracket. The camera can be installed to a wall or ceiling in minutes. A local video output is provided for aiming and focusing the camera during setup. The lens field of view and focus are adjusted using externally accessible screw gears. A two-conductor pigtail is included for connecting to the barrel connector so there is no need to cut wires during installation. Setup is quick and easy and can be customized with user-friendly on-screen menus and preset modes. The samsang camera is equipped with a weatherproof housing, mounting bracket and a 3.6X varifocal auto iris lens. At its core is Samsung’s powerful W-V DSP chipset, which includes features such as true Day/Night operation with ICR, progressive scan, and remote control via RS-485 or coaxial cable. In addition, it is IP66-rated for both dust and waterproofing for any indoor or outdoor application. Dome security cameras, also known as HD CCTV cameras, are capable of capturing high definition video surveillance footage up to 1080p resolution (1920 x 1080 pixels). 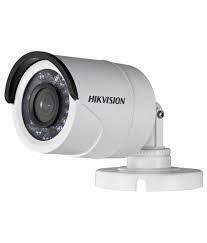 This page contains two types of HD of coax cable type security cameras: AHD and TVI. CCTV Camera Pros equally recommends both camera types and we have surveillance DVRs that work with AHD, TVI and analog CCTV cameras. However, some other DVRs only work with one or the other type which is why we carry both. CP PLUS security cameras, also known as HD CCTV cameras, are capable of capturing high definition video surveillance footage up to 1080p resolution (1920 x 1080 pixels). 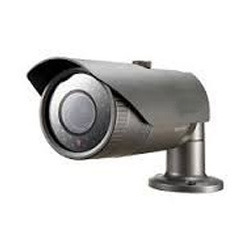 HD security cameras, also known as HD CCTV cameras, are capable of capturing high definition video surveillance footage up to 1080p resolution (1920 x 1080 pixels). This page contains two types of HD of coax cable type security cameras: AHD and TVI. CCTV Camera Pros equally recommends both camera types and we have surveillance DVRs that work with AHD, TVI and analog CCTV cameras. However, some other DVRs only work with one or the other type which is why we carry both.